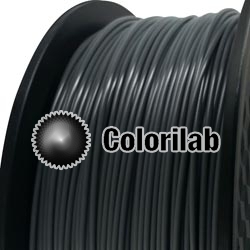 HIPS 3D printer filaments 3.00mm diameter (High Impact Polystyrene) is impact resistant & a nice complement to ABS and PLA 3D printing filaments. It can be used as supports since it is dissolved by D-Limonene. 3.00 mmThere are 13 products.